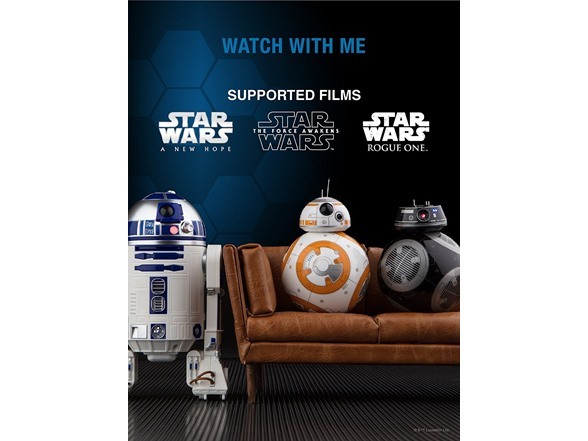 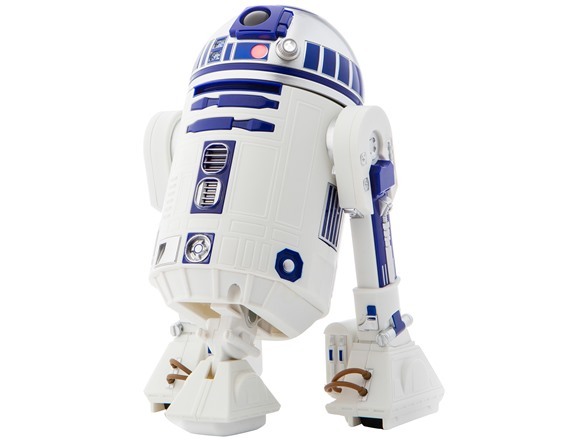 Drive Artoo, go from bipod to tripod stances, or trigger emotive waddles. 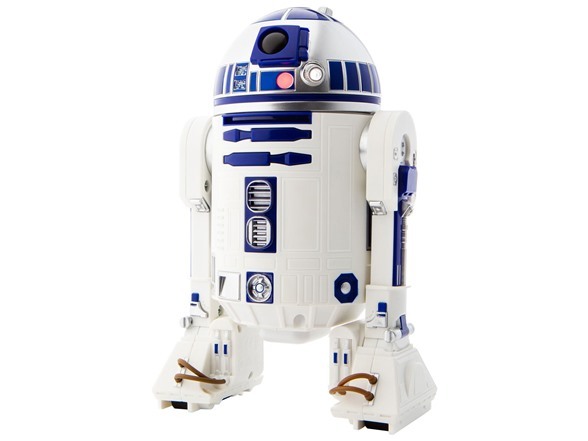 Artoo’s signature front and rear lights are fully functional. 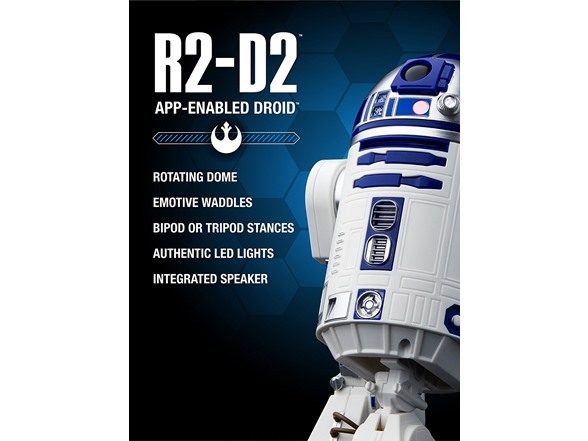 R2-D2, an Astromech Droid in the Rebel Alliance, is a skilled starship mechanic and fighter pilot’s assistant with many features to interact with and explore. 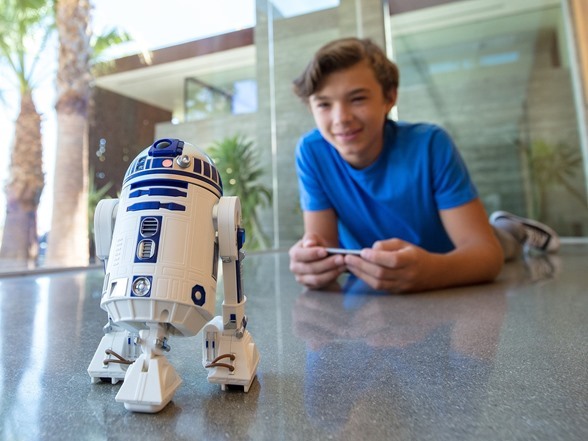 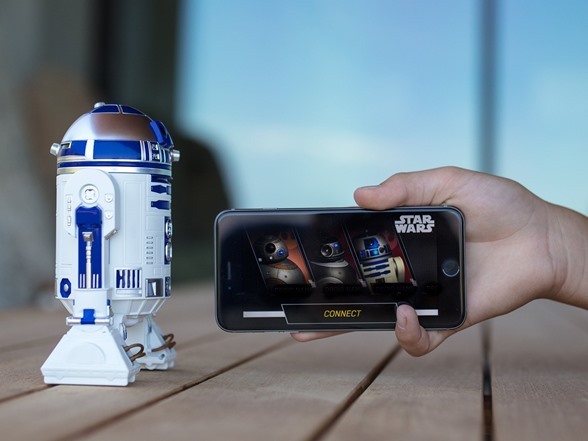 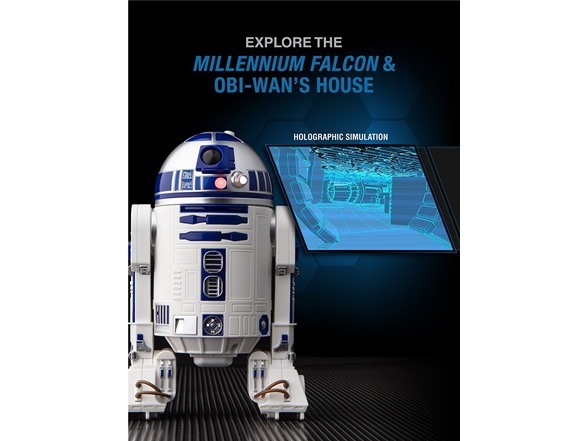 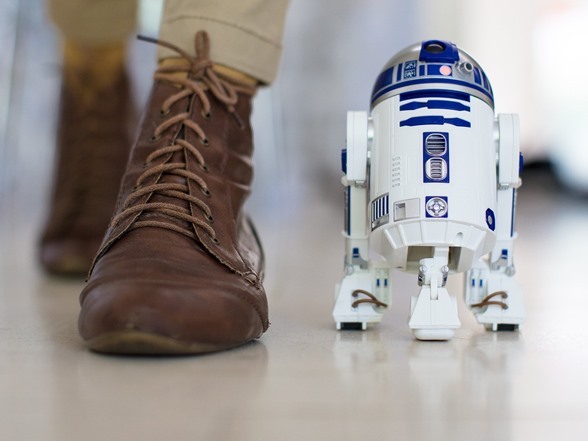 Explore holographic simulations from the Star Wars galaxy with Artoo and the Sphero App-Enabled Droids app.